iOS 5 (s aapl) is currently enjoying a lot of attention, and Apple’s not exactly discouraging it; $99 buys anyone a developer account, which provides full access to the developer preview. But if you’re being patient, here’s a list of some of the niftier lesser-known features that promise to help make Apple’s mobile devices even more of a treat to use and own. Storage space usage by app. 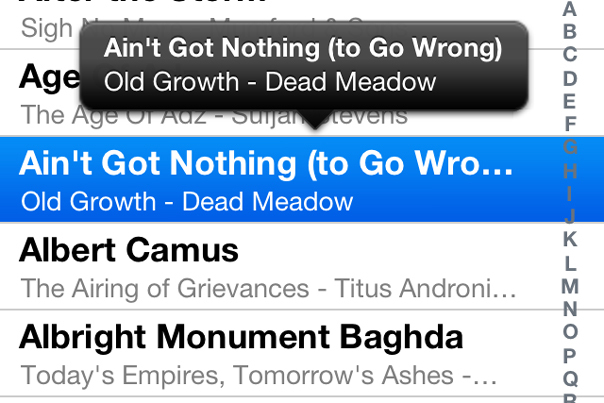 You can’t really find out much about how you’re using your available space on iOS today. Luckily, Apple’s added a Usage screen that allows you to see at a glance exactly how much space is being used by each app on your device, including the iPod music player. 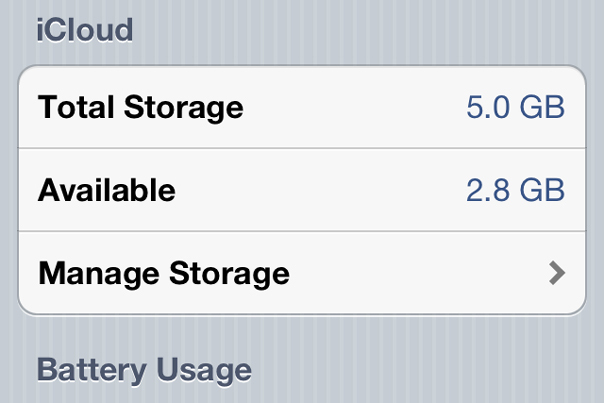 It also tells you how much of your iCloud storage you’re using, and lets you manage it right from the settings app. Custom vibration patterns. One of the accessibility options Apple added in iOS 5 is the ability to tap out your own custom vibration notification pattern, which you can then assign to a specific contact, or make your general silent notification. Shortcuts for commonly used phrases. 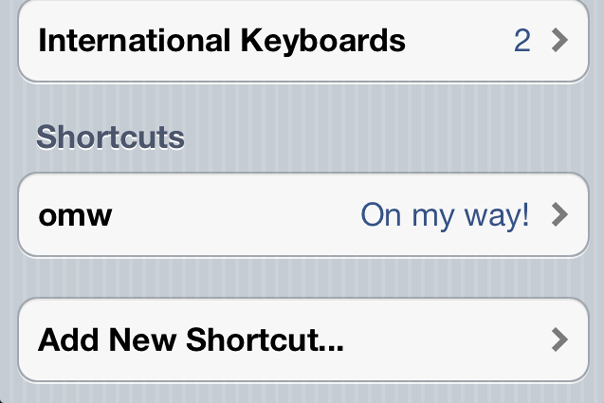 In iOS 5, you can create shortcuts for phrases you use often. So, for instance, “ttys” could actually be used to trigger the full sentence “Talk to you soon” to be automatically typed in text messages. Great for general use, and even better for business users who find themselves using a lot of stock phrases and courtesies. Headset as shutter release. Apple crowed that you can now use your iPhone’s volume up button as a shutter trigger in the Camera app, but that functionality translates to your iPhone’s headset, as well. This effectively makes an Apple headset into a shutter remote, which could come in handy if you’re trying to take night photos without the flash using something like the Glif tripod mount. Track information on tap and hold. If you’re using the new iOS 5 music app, and you can’t see the full name of the artist or track you’re thinking about listening to, you can now tap and hold the item to bring up a little balloon with the artist and track name information. 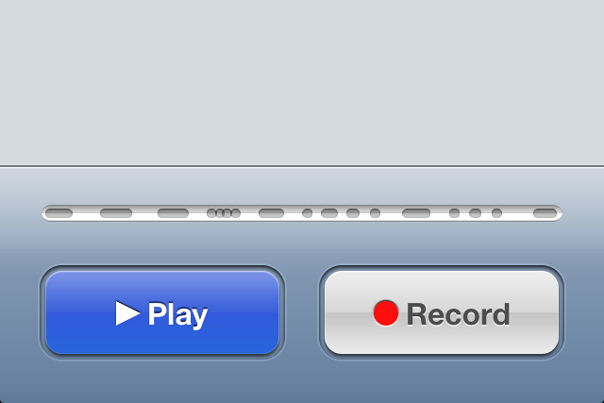 It’s a small thing, but one that really shows Apple’s commitment to user experience. As a bonus, I’ll also note that iOS 5 brings the emoji keyboard to everyone, which isn’t really a new feature since it was actually there all along, just hidden for those outside of Japan unless you downloaded an app to unlock it. I love those cute little emoticons, and plan on using them with alarming frequency in tandem with iMessage. Are there any other neat little features you’re looking forward to that I’ve missed here? The Reminder app is too cool for words. Instead of setting up times for the things you need to get done, reminders are based on location. How cool is that? It is SO much more practical, at least for the way I live my life. What is the new iPad music app like?